Topper Industrial offers a wide variety of kitting solutions. The increasing use of kitting impacts lean operations because when manufacturers produce smaller volumes of products, kitting can be a useful way to ensure the right number of the right parts are staged for production. Unlike large volume production where manufacturers deliver and replenish larger quantities of parts individually, delivery of parts in kits is a useful method of visual process control. Kit: A set of parts and / or materials that have been pulled from stock and prepared for production or shipping. Kitting is a process in which workers are supplied with “kits,” or a container of parts, fittings, and tools needed for the job they do. Kitting eliminates the time wasted in searching, choosing, checking, waiting, etc. when assemblers get their own parts. The preparation of needed items ahead of time (kitting) ensures that the worker has everything that is need for the job. Kitting allows more workers to be involved on fewer projects which reduces Work in Process (WIP). Instead of 30 people choosing parts and then assembling them, 10 people can be kitters, supporting the other 20 doing assembly work. This reduces assembly, reducing one-third of WIP. The unit assembled can also reduce one-third of the space (or more) due to reduced WIP. Kitting speeds up the learning curve for new workers. More experienced workers can do the kitting and supply the new workers. New workers can be sure they have all the materials they need, presented in assembly sequence. The finding/choosing/arranging action of new workers are minimized. Quality is built-in because experienced workers can prepare all the necessary items. 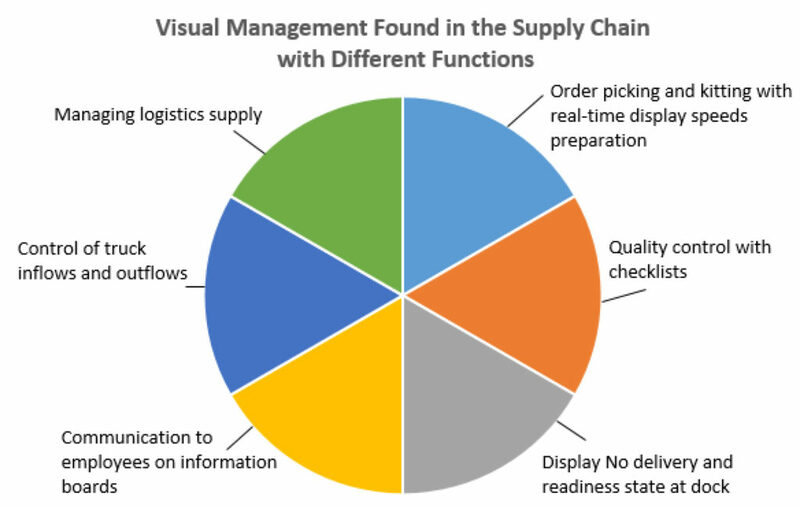 Even companies that are advanced in Lean must have good visual management in order to sustain a high level of performance. When things are visual it is possible to see the problems quicker and address the root cause of the problem. Not only does kitting ensure that the right parts and right amounts are being used, kitting also enables the user to quickly identify a problem if one occurs, reduce quality issues dramatically, and increase throughput due to less rework. Chris Mosby is the Lean Director for Topper Industrial. Mosby has been a Lean/Six Sigma trainer for more than 20 years in multi-faceted, fast paced manufacturing environments. His experience includes management assignments in Quality, Production, Logistics, Healthcare, and Maintenance/Engineering.